Helll friends! I am back! Super back with loads of exciting new makeup products to be reviewed! 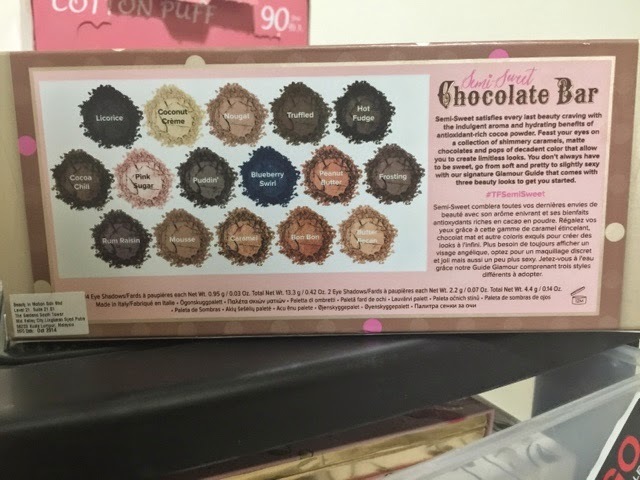 Let me start with this incredible eye shadow palette! I have been waiting for this palette to be available in Malaysia when i first saw Leesha reviewed it few months back. When i saw the Two Faced counter in Sephora has already changed its display with this palette on it, i am super excited! 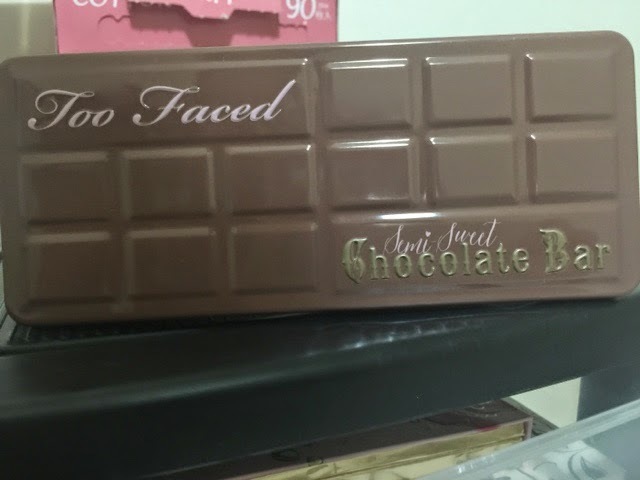 It is the second version of the first edition of Chocolate Bar series from Two Faced and this one is also made with real cocoa powder in it and it smells like chocolate! 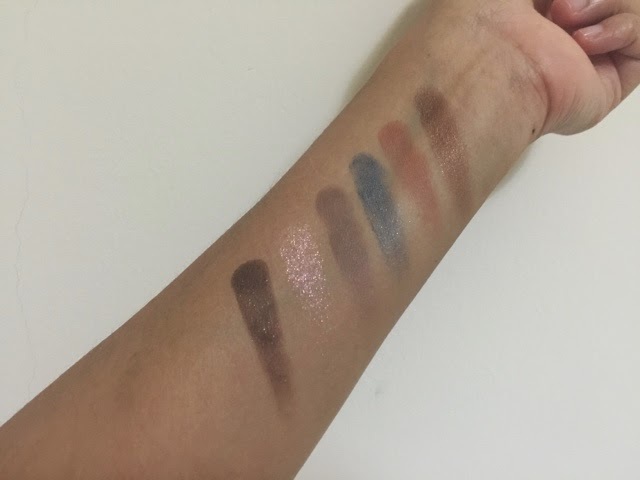 It has 16 incredible eye shadow colors, a mixed ones with glitter and matte as well. 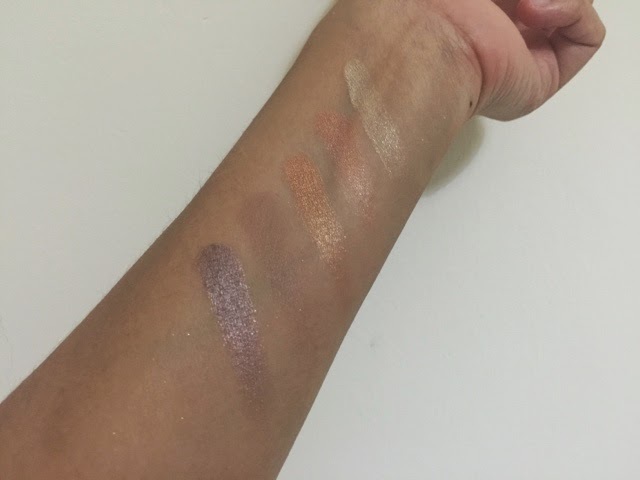 Some of the colors are even the same with my skin tone color which is good for blending! 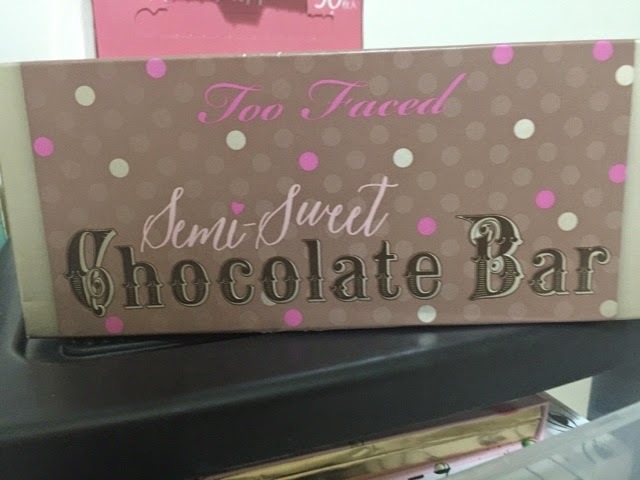 Ths packaging is also the same as the first edition, Chocolate Bar palette. Even the eye shadow arrangements are also similar! I really love the color pickes from this palette. Let see up close. My favorite color inside this palette would be Pink Sugar. An absolutely gorgeour shimmer pink color. Crazy transparent pink eye shadow with pink glitters! Gorgeous! These are the top row of the eye shadow. 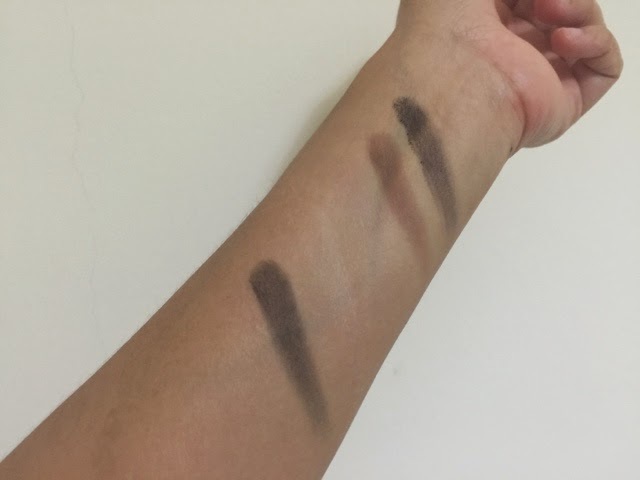 All of these are matte and some even blends well with my skin color! Sexond row contains a lot is shimmering eye shdaow. Notice the second swatch there. That is Pink Sugar! Third row contains more on frost kindnof eye shadow. Gorgeous pigmentation with a really nice selective of colors! A perfect eye shdaow colors for a bride makeup i should say. 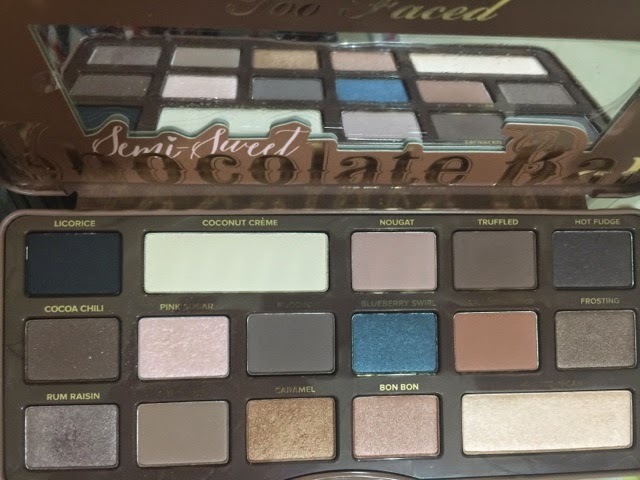 If you do own the first edition, you would want to get this one as well as this contains more on softer shades rather than darkers ones in the first palette. Get your today at your nearest Sephora stores nationwide! 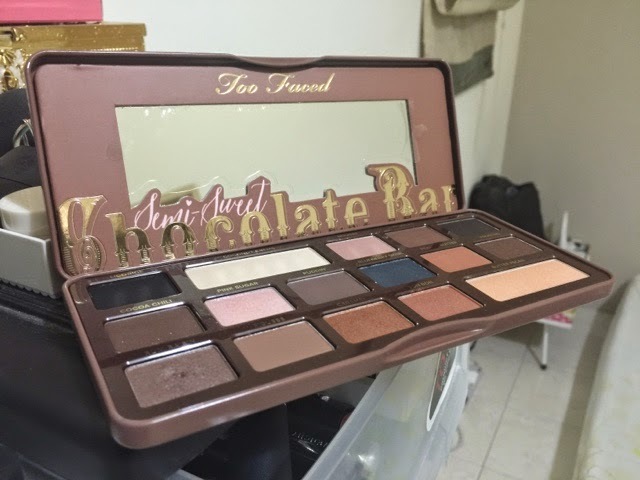 RM 170+ for one paletter which is gorgeous to look at and even try!